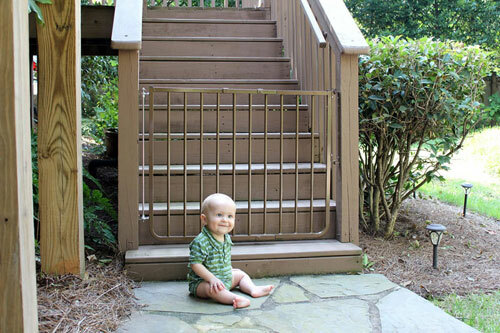 At Baby Gate Guru, we are always looking for the best gates. 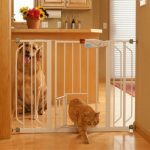 In our search, we have covered all kinds of gates and are happy to provide overviews of the baby gate brands we have researched. 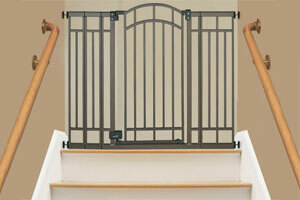 Our baby gate brand overviews are here to help you find the right brand and gate for your home. 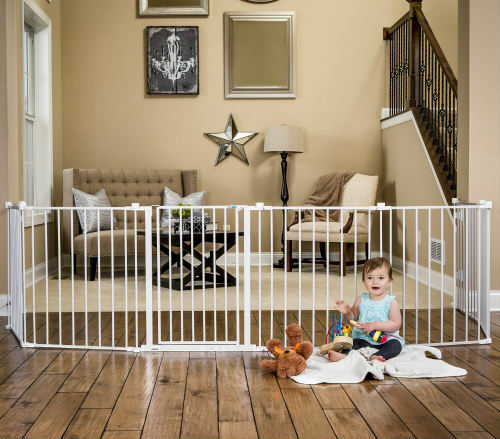 Have a look at our reviews of the various baby gate brands below, then click through to your favorite brands to compare their top gates. 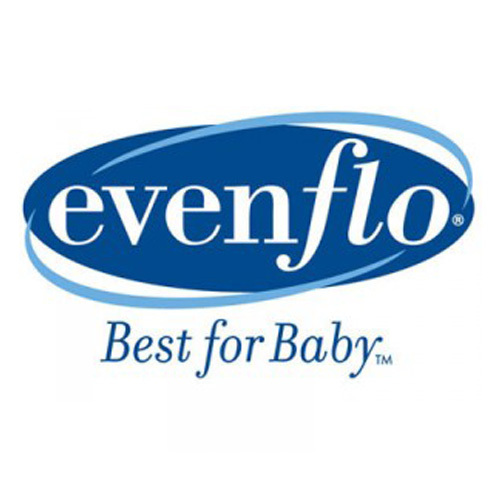 The Evenflo brand is headquartered in Ohio. It was founded in 1920 and at the time only produced items related to baby feeding. 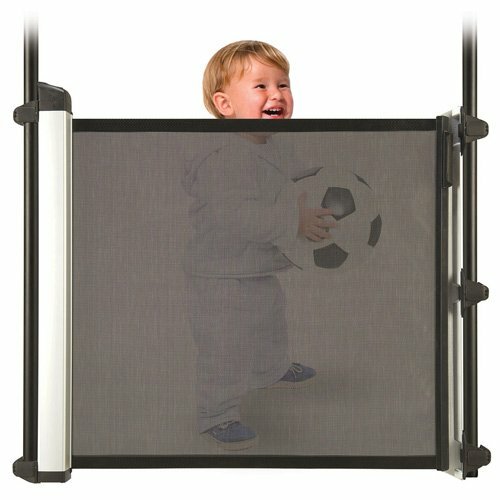 Since then the company has expanded to make high chairs, car seats, and, of course, baby safety gates. 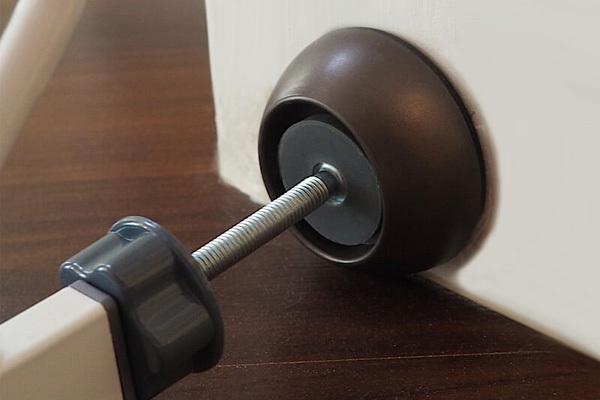 They pride themselves on adhering to strict safety standards. 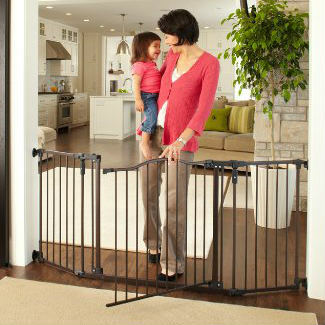 The line of Evenflo baby gates provide a budget option for parents not looking to break the bank. 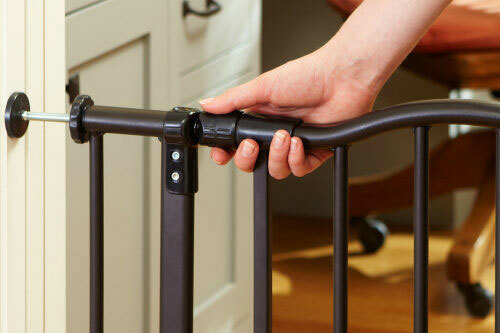 Summer Infant produces a wide range of baby gate models. 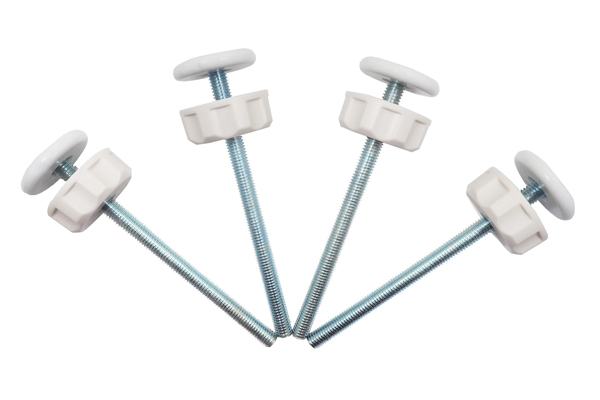 Their focus is on adhering to high safety standards and providing high quality products. 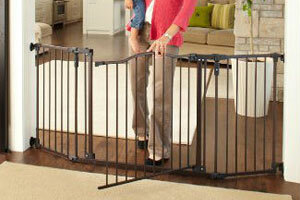 It’s no surprise then that their baby gates are consistently rated highly by consumers. 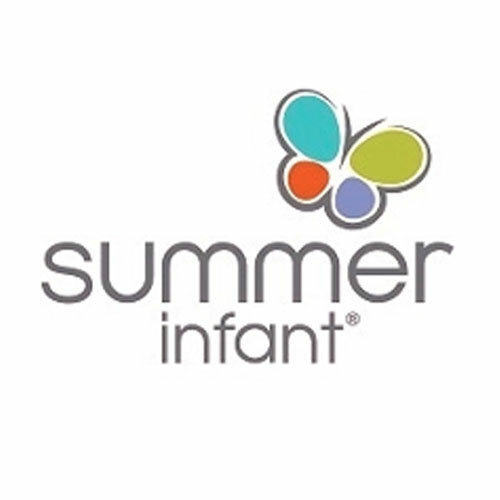 Summer Infant’s baby gate options include retractable gates, pressure mounted gates, gates for stairs, extra wide gates, extra tall gates, and baby playards. 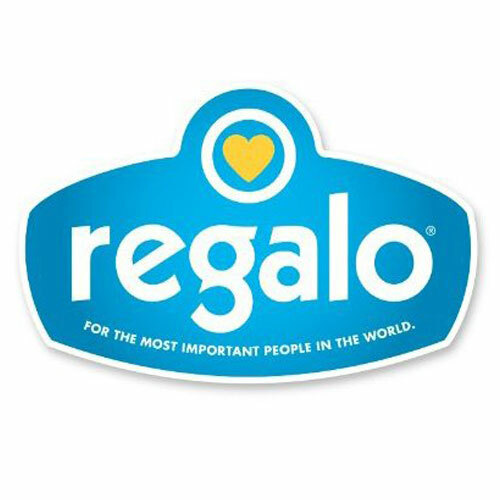 Regalo is a Minnesota-based, family-owned business that produces a variety of goods for children. 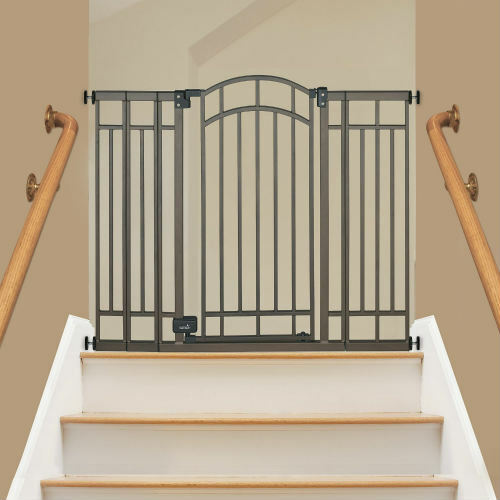 They are known for having a high safety standard, and nearly all of their gates are certified for safety by the American Society for Testing and Materials and the Juvenile Products Manufacturers Association. 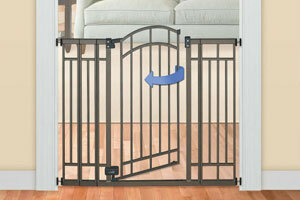 Regalo’s baby gates come in many styles. 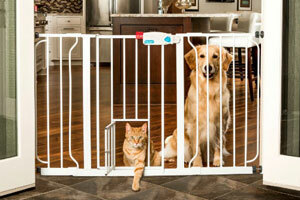 Hardware mounted gates, pressure mounted gates, and freestanding play pens are all available from this brand. 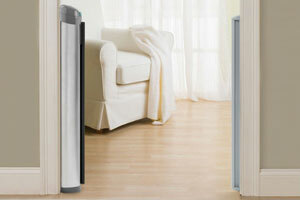 They also offer extra wide and extra tall baby gates.